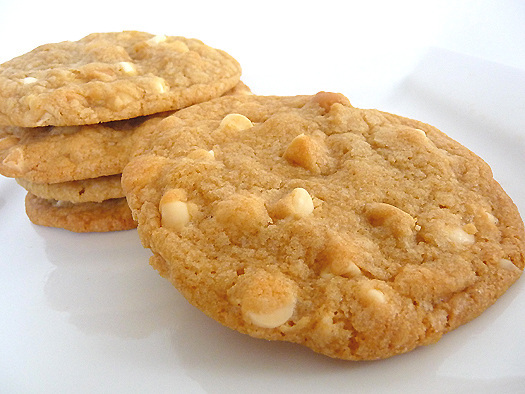 Organic Chewy cookie with loads of semi-sweet chocolate, white chocolate and toffee bits. Can also be made Crunchy Cookie! Organic butter, baking soda and sea salt. While only a few of our cookies actually contain nuts, all of our cookies are made on shared equipment that may contain traces of tree nuts. Also, our cookies contain flour and dairy which may not be suitable for people with gluten and dairy allergies. If you require Gluten Free please ask or make a note while ordering.